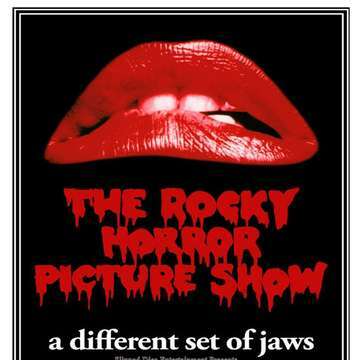 > Events in California > Kermit & Friends - The Rocky Horror Picture Show - Live! Kermit & Friends bring you the music of The Rocky Horror Picture Show! The entire Soundtrack performed LIVE! Admission will be $8 at the door.